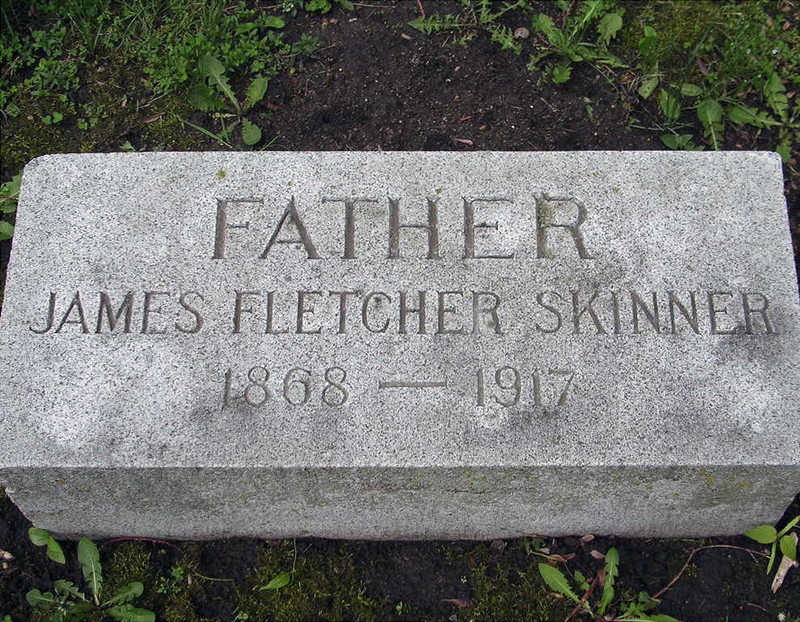 At age seven, James F. Skinner moved with his family to Redwood Falls, Minnesota. He later became a merchant, operated the town's general store, and wed Hattie Persons. He also met an individual who would change his life: Richard W. Sears, who operated the telegraph at the local train station and sold watches to travelers as a side business. Sears and Skinner often discussed ways of improving business. They brain-stormed about developing a merchandising mediod that would reduce the number of middlemen and cut costs for transactions between producers and consumers. The result was a direct response mail order house which Sears opened in Minneapolis. In 1895 Sears moved the business to Chicago and invited Skinner to join him. 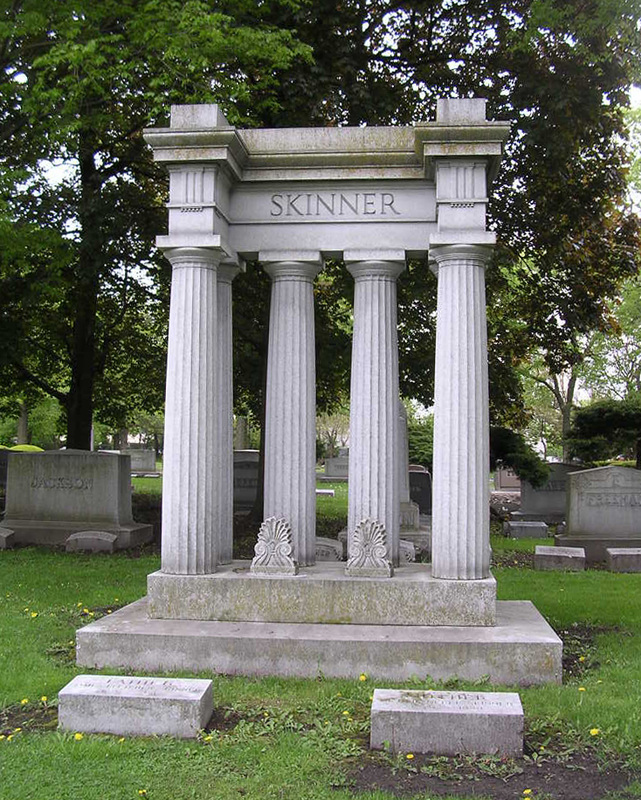 Skinner accepted and for a time both men lived in Oak Park. When Sears died in 1914, Skinner was deeply affected by the loss of his business partner and devoted friend. His health began to fail, and he felt a "sense of loneliness from which he never escaped." In his lifetime Skinner was a successful businessman, yet he was always kind and considerate to others less fortunate than himself. He was a strong supporter of theYMCA. At his death, the union printers of the Sears' firm eulogized him as a "friend and co-worker."